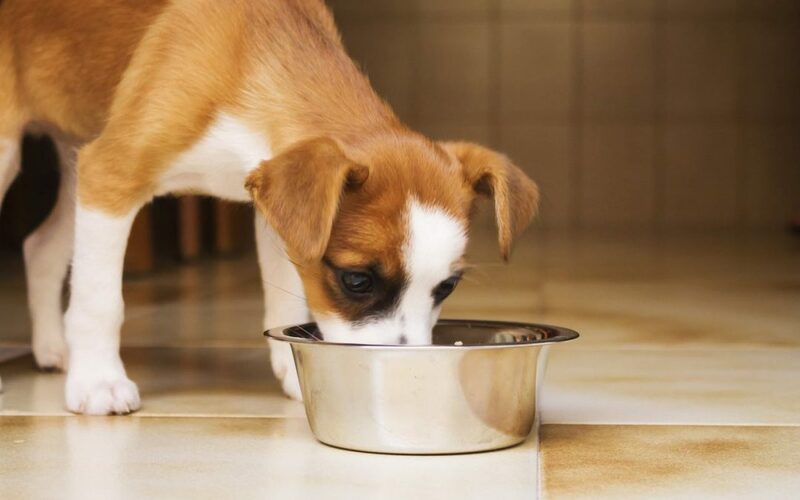 Your pet’s diet is the foundation of health. The body has amazing capabilities to heal itself given the right building blocks, which come from food. We carry Standard Process – a complete line of supplements that contain herbs foods and other building blocks for health and many other nutritional supplements. Dietary counseling and nutritional evaluation services are also available.